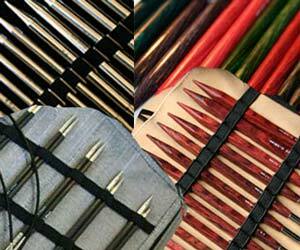 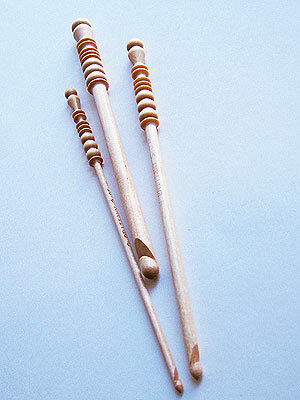 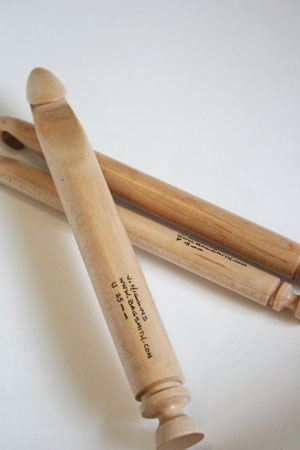 The best size crochet hook to start with is an H/8 (5mm). 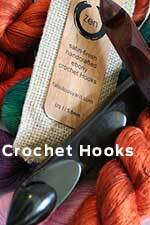 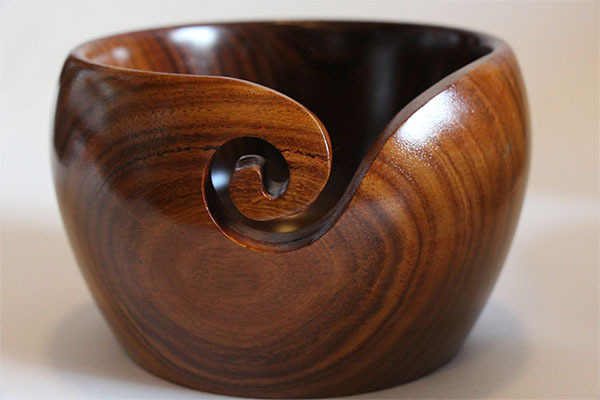 This size is comfortable to hold in your hand, making the movements of crocheting easier than using a very small or very large hook. 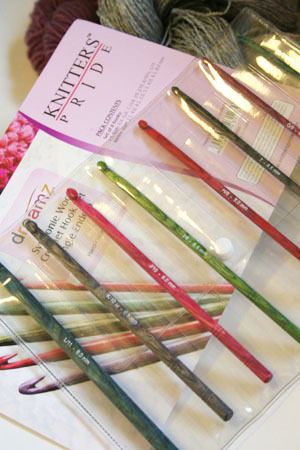 To work with a size H/8 (5mm) hook, you will need 4-ply knitting worsted weight yarn. 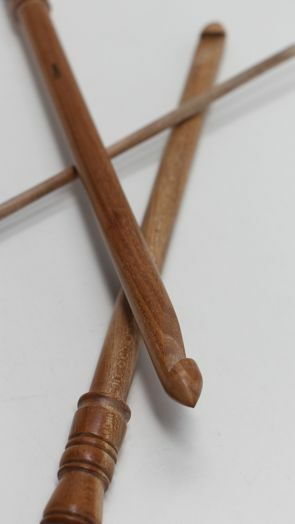 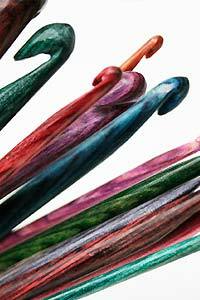 Fab features some of the finest crochet hooks on the market including some amazing Knitters Pride Crochet Hook sets—great for gifts—along with our custom Zen Crochet Hooks—only at Fab! 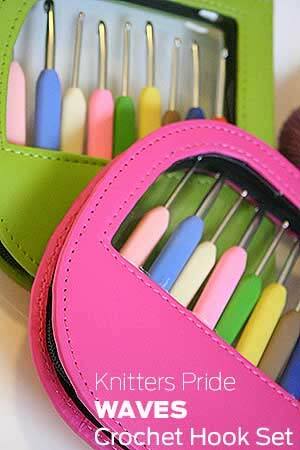 And you really want to wow your crocheter? 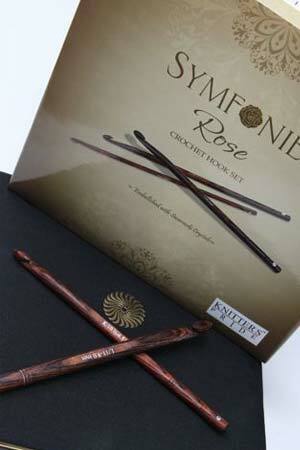 Give them the Symfonie Rose Swarovski Crystal Rosewood Crochet Hook Gift Set! 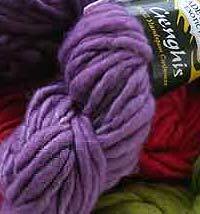 For an off the charts crochet experience try our Bulky and Super Bulky yarns!